2hrs of fun, creativity, new friends, rewiring brain, interactive drawing games, drinks & nibbles. People too often say 'I can't draw!' We wanted to prove you wrong. It's a muscle like any other. If you don't use it, don't expect to be confident. Practice! 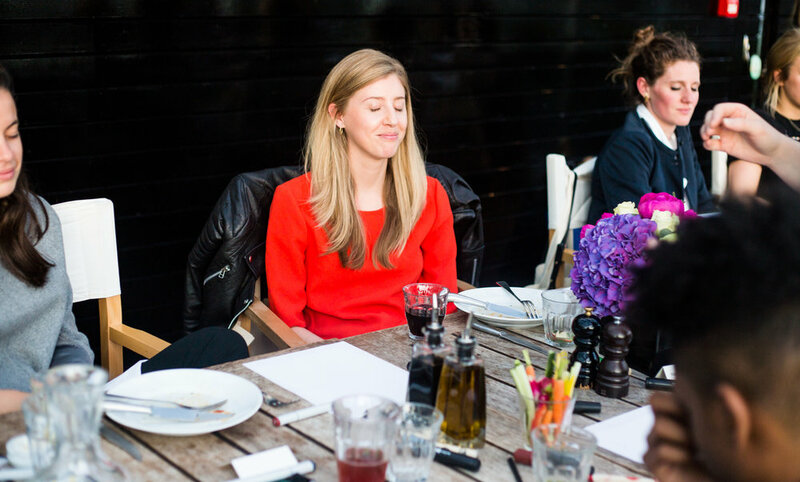 We were bored with pretentious networking events where people don't enjoy connecting, they just hover through the venue with their 'what do you do?' question and based on that they either pay attention to you or not. We wanted an event where people can connect naturally, laugh, something that feels like a friends' dinner. The creative 'right side' part of our brain doesn't just work turn on without prompts. You've got to actively stimulate it and let new links appear. Doodleledo is a great platform for exercising creativity, thinking more in pictures which leads to more bold, innovative new ideas and behaviour change. Planning an event and looking for a bit different experience? 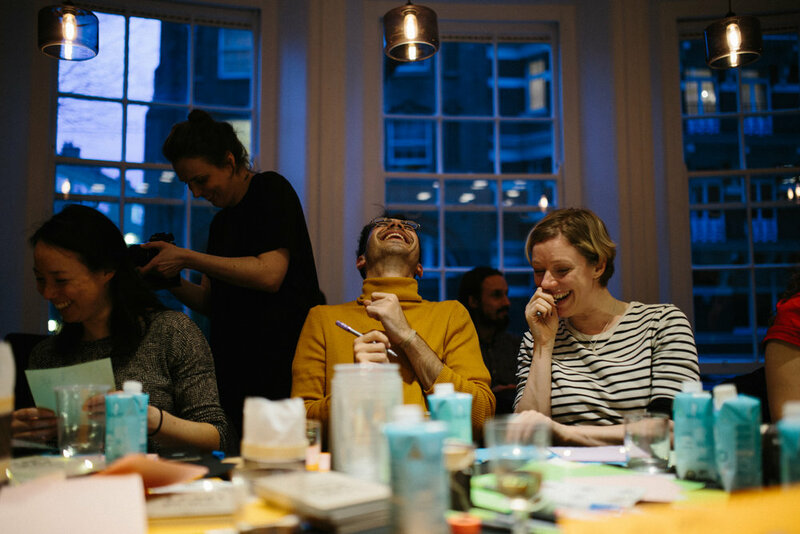 Get us to organise for you and your guests a fun, creative session full of drawing games, snacks, drinks and practicing that right side of your brain event. In a nutshell, IT’S GOOD FOR YOU, especially if your work doesn't include much of thinking time, team building or drawing. We cover all that through fun, engaging and clever doodle games which will involve even the least eager to draw people from the group. You don’t even know you’ve just done it, because it was fun. What we offer: bespoke private Doodleledo experiences, filming + photography to capture your event, creating a collage from everyone's drawings for you as your personal poster in a digital or printed form. LEARN TO THINK IN PICTURES: 10 classes, 3 levels course, your confidence in expressing ideas in a more visual way. - all classes run in a friendly, fun, interactive style - best way to learn! CHECK OUT @DOODLELEDO ON INSTAGRAM AND JOIN THE FUN!